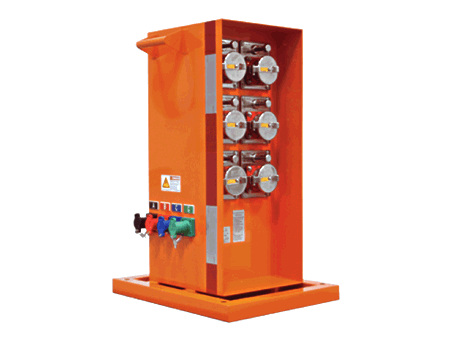 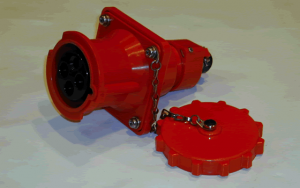 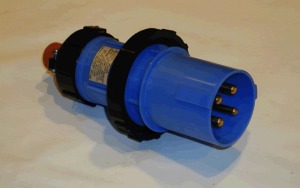 Intermodal, Shore and Shipyard Power - Eastern Connector Specialty Corp.
Eastern Connector carries the Pyle-National HL Series connectors from Kitazawa Electric Works (KEW). 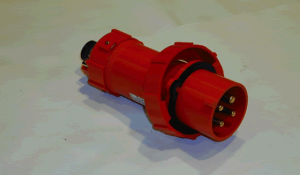 These intermodal power connectors are applicable throughout the world in refer applications and comply with International Standards Organization (ISO) and CEE Standards. 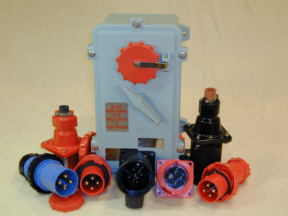 We also distribute the vast line of connectors & enclosures from ESL Power Systems.